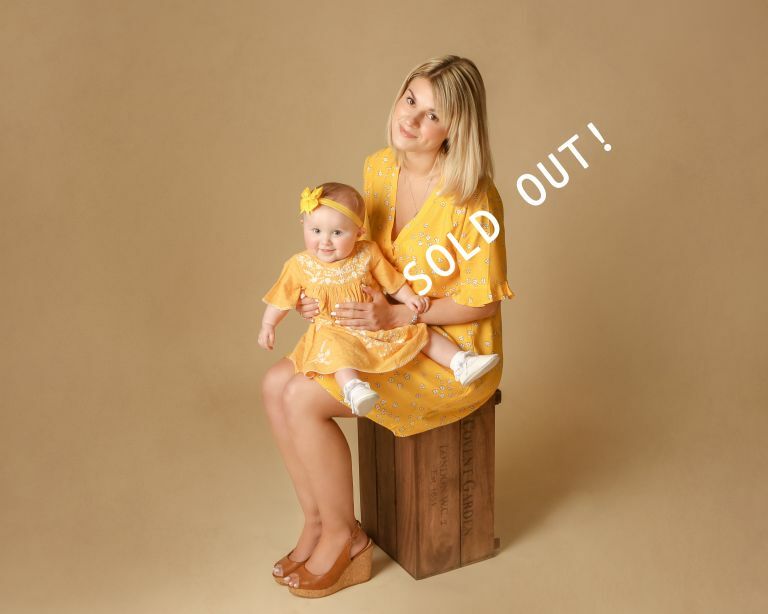 fine art images capturing a moment in time for Mummy and her littles one/s to treasure forever. 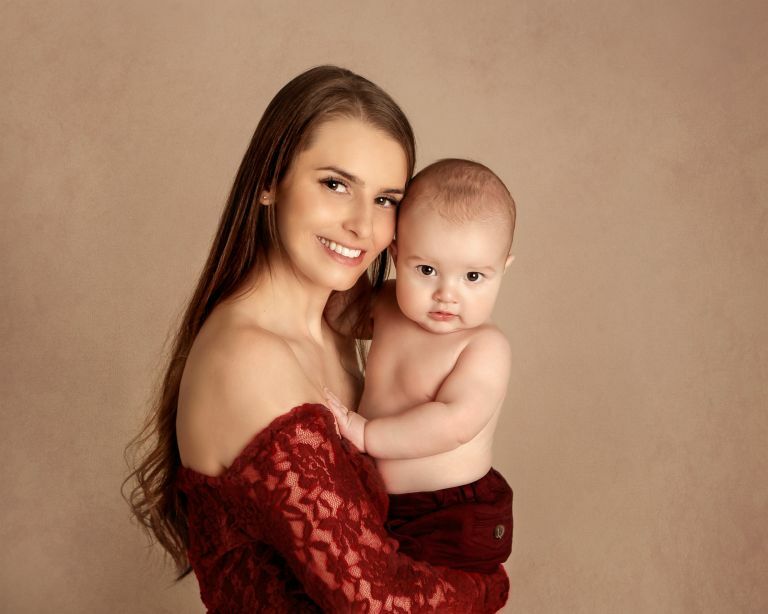 Our Mummy & Me Fine Art Mini Sessions are an ideal way to create lasting memories of that special bond between mother and child. Children must be aged at least 12 weeks on the date of the session. Only Mummy and her child/ren to be photographed. 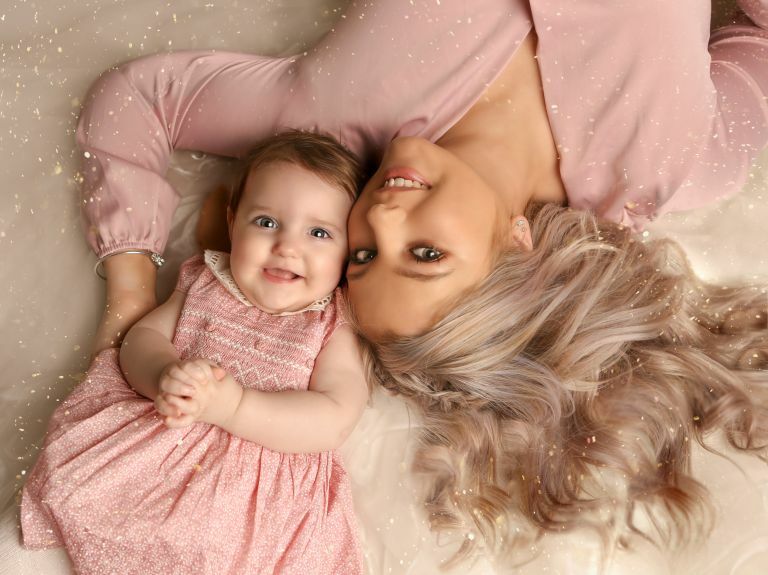 Mummy & Me Photography - Once Upon A Time Photography.